About | Dhrubok Infotech Services Ltd.
Dhrubok Infotech Services Ltd. is a custom software design and development company that provides end-to-end development service for web, Android and iOS applications since 2013. Driven by an appetite for apps and any other kind of software development, Mehedi Hasan Khan and Ashiq Uz Zoha, two highly talented Software Engineers of great originality, dreamt of building up this company and made this dream come true through years of plannings and hard work. Dhrubok Infotech Services Ltd. is a full-service software development company that delivers up-to-the-minute iOS, Android Apps and web solutions. We focus on understanding our client needs and then finding the best possible solution. We take the full responsibility of developing the software while enabling them to focus entirely on the business growth. DISL team cooperates closely with the clients from the idea phase of development through the launching of the product. When a client approaches with a project, at first we set out to collect as much information as possible from the client. For this, we may have a number of meetings initially to sketch the overall scenario which helps us to visualize the problem and the possible solution suggested by the client himself. If the project already has users, we investigate the users’ reaction. By the end of the investigation, we are ready to approach the client with the best possible solution to their problems. We propose them a feature list according to their criteria. After a number of revisions when they finalize it, then both parties sign the contract and the next phase begins. 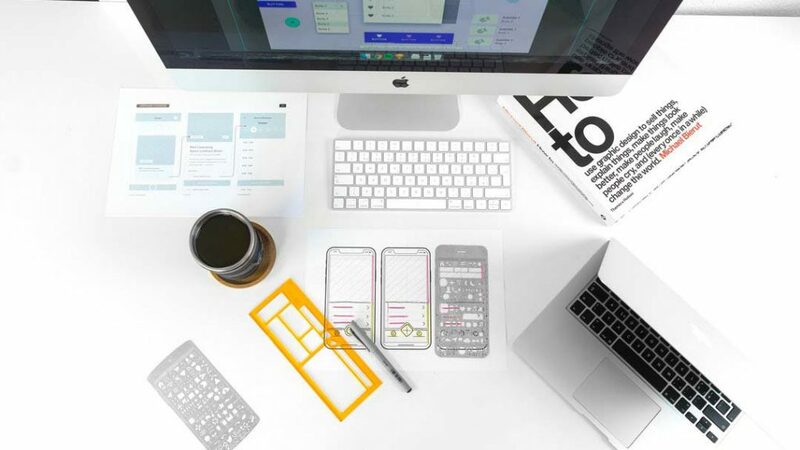 In this phase, We also carry with us a set of sketches, stories and wireframes necessary to help us visualize and plan the following design and planning phases. We now step into the battlefield with foolproof tactics. Every person responsible starts their share of work. 10-15 mins standup meeting is held every morning. In these meetings, work progress, any impediments faced and the work process for the day are determined so that everybody in the team stays tuned. Tasks assignments & reviews among the team member is another important part of this meeting. This helps the running projects go smoothly. These discussions are entertained with lots of coffees and snacks. Here comes the most crucial task. In this phase, the project manager prepares a product backlog giving every task a specific priority and all of these tasks are assigned to different persons to complete in the development phase. A couple of team meetings are held to set up the time limit for every task and labor costs. Thus, the overall budget for the project is determined. We always listen to what our clients have to say and propose the best possible solution in their budget. Once the software has been developed and released, we don’t leave our clients. Furthermore, we continue to support them even after the release of the project’s upcoming challenges such as maintenance, analytics and others. Continuous testing is carried on throughout the development phase. In this way, the application is reviewed every day and the issues are fixed at earlier stages. We follow up daily suggestions from clients and resolve those issues from time to time. Thus, the final product comes out to be flawless and extraordinary. 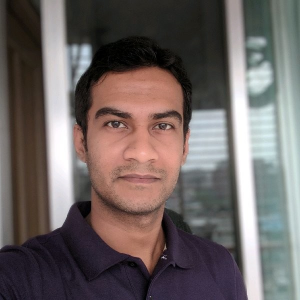 Mehedi Hasan Khan is a Software Engineer, Tech enthusiast and Entrepreneur. 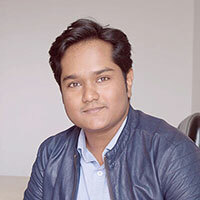 Currently working as the Managing Director of Dhrubok Infotech Services Ltd and Development Lead at Credntia, a digital identity company; he envisions to help and empower people through mobile first software solutions. Ashiq Uz Zoha is an Experienced Software Engineer & Tech Enthusiast. He is highly skilled in native iOS & Android platform. He has the experience of development of the core product of several successful startups. Passion & devotion in this area lead him to start Dhrubok & being successful in managing the Mobile Team.